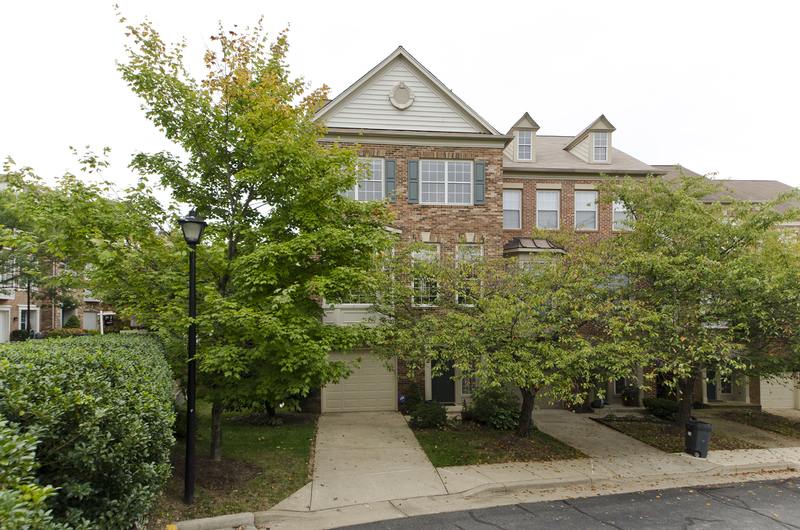 9704 Woodwind Way Vienna VA 22182 – has just been listed by The Belt Team! 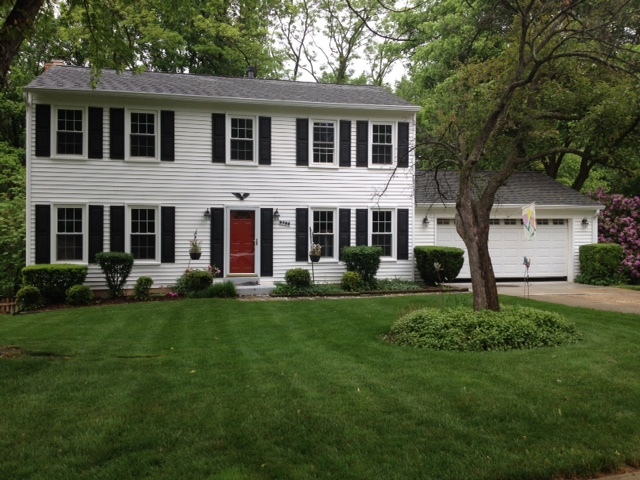 1006 Polly St SE Vienna VA 22180 is listed by The Belt Team and will be OPEN SUNDAY MAY 31st, 2-4PM. Stunning custom Arts & Craft home built by Entre Builders. This two years young beauty is in a prime Town of Vienna location…mere minutes from all the amenities of the Town of Vienna & Tysons Corner, great schools and easy access to major commuting routes. This home offers 5,100+ finished square feet of living space on three levels, exceptional craftsmanship and great attention to detail. Standout features include an open and bright floorplan, oak hardwood floors, 6 bedrooms & 4 full/2 half baths, gourmet eat-in kitchen, spacious finished walk-out lower level, paver patio & designer deck, and an oversized 3-car garage…all on a fabulous .39 acre lot! Wait until you see inside this new custom home at 116 Tapawingo Rd SW Vienna. 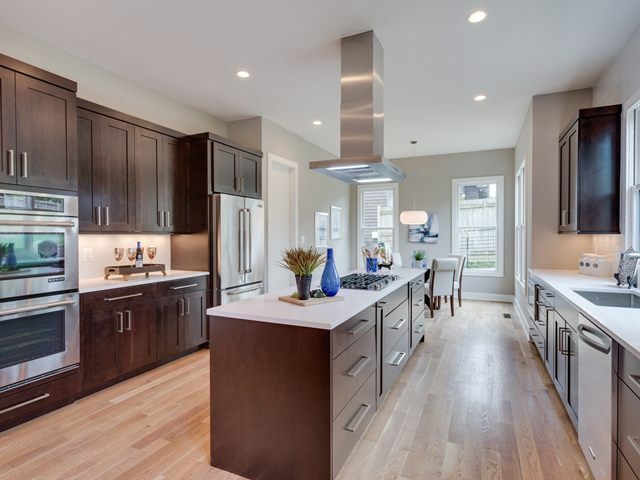 Proudly built by Somerville homes and listed by The Belt Team! You’ve driven by a million times. Now you can see inside! 1211 Daviswood Dr in McLean has just been listed by The Belt Team and is OPEN SUNDAY, May 31st from 1-4PM. Beautiful all brick colonial in the sought after Summerwood neighborhood…sited on a premium lot featuring a circular driveway, mature trees, professional landscaping and a large fenced back yard. Stand out features include an updated eat-in kitchen open to the family room with attractive gas fireplace with fieldstone hearth, a master suite with 2 full baths, custom built-in cabinetry, crown molding, main level office, updated baths, fresh paint throughout and finished lower level with new carpet. Ideal location near Tysons Corner, the Spring Hill Rec Center, the Silver Line Metro and many other amenities & commuter options. Northern Virginia – Retirement Paradise?! Is Northern Virginia “Retirement Paradise”? Just a few years ago, the original “baby boomers” hit what we used to call “retirement age” – the age of 65. People don’t necessarily retire at age 65 any more. But as Boomers age, they often start thinking about lifestyle changes. And one of those decisions involves finding the best place to retire. Based on our experience of working with seniors and soon-to-be-seniors (you are eligible to join AARP at age 50! ), we’d like to offer up that Northern Virginia is the PERFECT retirement paradise. Retirees often consider university towns because of the wonderful opportunities to experience cultural life at a lower cost than in big cities. Here in Northern Virginia, we have multiple universities that offer all kinds of events – theater, classes, sporting events, talks. With George Mason University, Marymount University & Northern VA Community College right here in Northern VA; and with American University, Georgetown University & Catholic University just minutes over the bridge into DC – there is a plethora of cultural opportunities. Add to that awesome places like the McLean Community Center’s Alden Theater, Vienna Community Center’s Vienna Theatre Company, Wolf Trap National Park for the Performing Arts, tons of FREE museums in DC. And the list goes on and on! Northern Virginia is a mecca for those who want to stay young in their retirement. You will find many golf courses, fantastic hiking, great parks in Fairfax County, nature walks, places to fish & boat, jog trails like the W&OD and more. Living in Northern VA means you have access to world-class health facilities like National Institutes of Health, Georgetown Hospital, Inova and more. The top specialists are plentiful and easily accessible. Even more interesting is Inova’s recent 99 year lease of the facility being vacated by Exxon Mobil. They will be creating a new facility that specializes in research & treatment of complex diseases through personalized medicine. This means doctors will be able to personalize treatment to individual patients’ genetic makeup. We believe this will make Northern VA an even more attractive place for seniors to live as the new facility will likely draw in some of the premieer doctors in the world. 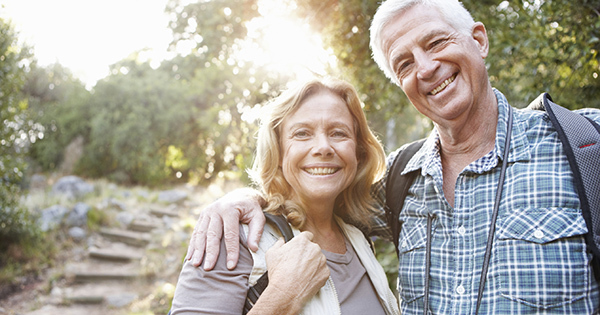 If you are a young retiree, locked & loaded & ready to travel – you can’t beat Northern Virginia. We have 3 airports within 30-60 minutes of one another (Dulles, Reagan & BWI) – two of which are international airports. You can fly in & out to your heart’s content. The world is your oyster. If you’re an aging retiree, the convenient transportation is a plus for your family. It used to be that our families stayed close by. But in today’s global society, it’s not unusual for families to be spread around the globe. If this sounds like your family, living in Northern VA might mean you see them more often, because it’s so easy to get in and out. In addition to the 3 airports, we’ve got great train service and a fabulous public transportation system. Once you hit the age where you prefer not to drive, this is an added bonus! I remember when my in-laws retired to Florida. One of the biggest concerns my mother-in-law had was “I don’t want to live around a bunch of old people. That will just make me feel old.” If that’s how you feel, then Northern VA is an ideal place. With a heavy millennial population in the area (per Forbes Magazine, Arlington is in the Top 3 Cities Attracting Millenials) – you will definitely keep your youth! This may be the one area where Northern VA is not ideal. Home prices here are high compared to some retirement areas. But here’s the thing. If you already live in Northern VA and are trying to figure out where to retire – you just might want to add Northern VA to the list. Why would we say that if the prices are so high in comparison? Well, The Belt Team has been selling real estate for almost 50 years. In those years we have helped many, many retirees sell their homes so they can move out of the area. And we have helped many of those same folks a few years later when they moved back. The grass is not always greener. And although it may cost a bit less elsewhere, it’s hard to replace things like the network of friends you may have built up over the years, the familiarity with stores & back roads, the relationships with doctors, and the communities you may have developed within your church. The money saved by living elsewhere often pales in comparison to losing these other treasures. 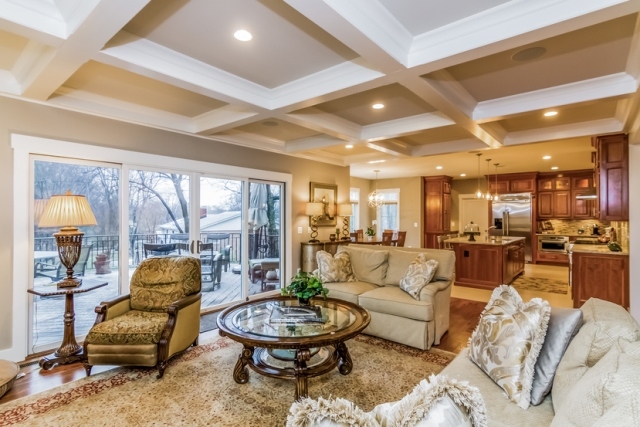 Our past clients have found that downsizing is a great retirement compromise. And that actually it turns out it’s not a compromise in the end, but truly an ideal solution. In addition, there are a number of 55+ Communities in the Northern VA area. Many of our clients have embraced the amenities & activities this easy lifestyle offers – especially in their younger years. One of them told me “I had no idea it would be so fun!”. If you are thinking about retiring in Northern VA – whether moving here or downsizing here, give The Belt Team a call at (703) 242-3975. 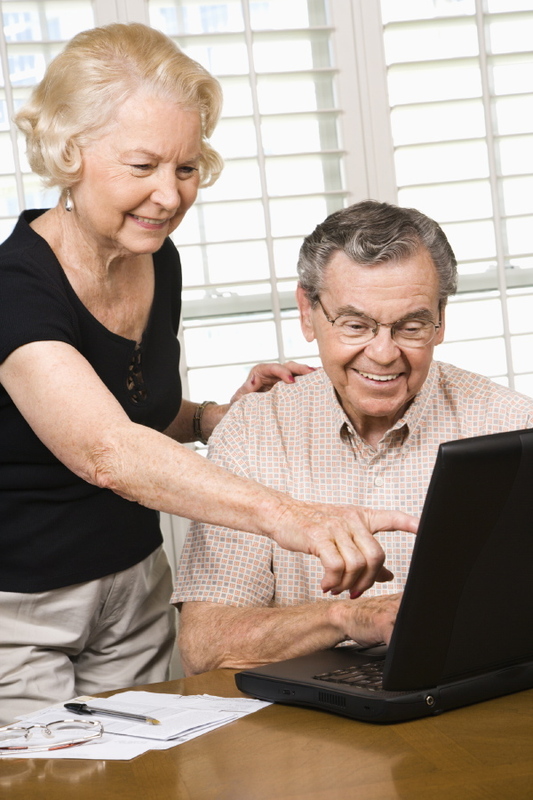 We are VERY experienced with the special needs & concerns seniors and soon-to-be-seniors have. And we even have 2 members of our team who are seniors who have downsized! 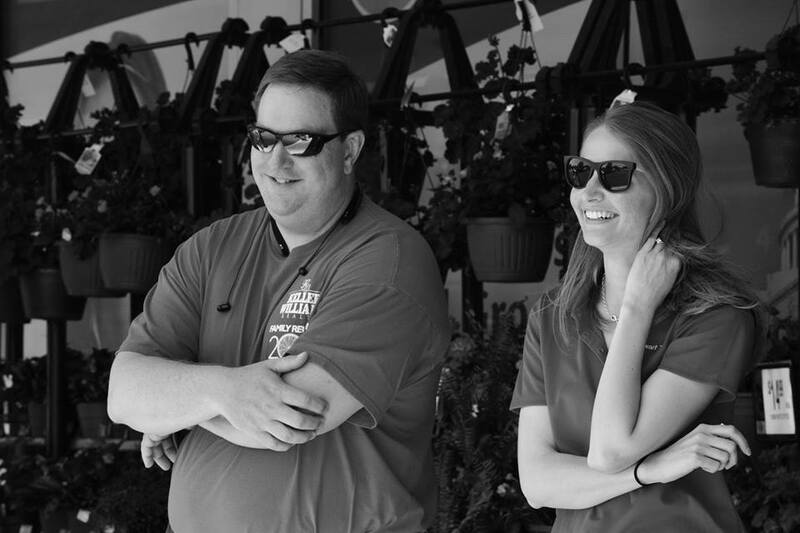 It would be our pleasure to help you make the RIGHT move. Could You Lift A Couple of Hippos? 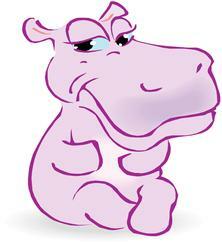 The average female hippo weighs about 3,000 pounds. 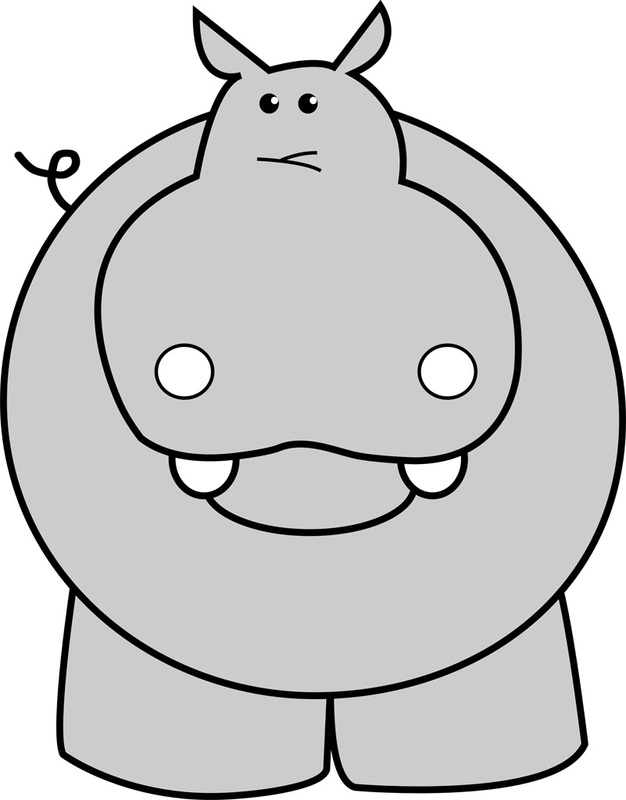 And the average male hippo weighs about 3,500 pounds. Do you think you could lift them? I know I couldn’t. At least not by myself. But teamwork makes the dreamwork. Thanks to all of YOU who helped us. 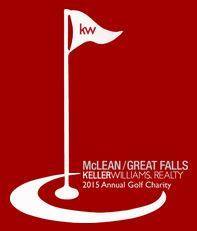 The McLean and Great falls community stepped up as usual and we are deeply grateful. My favorite donor was a guy who walked in with earphones on. He took our flyer & didn’t respond when we spoke to him, so we figured he didn’t hear us or wasn’t interested. Out he came a few minutes later and plopped down diapers in our basket. Turns out he was the Giant Food Peapod driver stocking up for deliveries. What a nice guy! I am proud to say we collected even more food, diapers & paper products than last year. 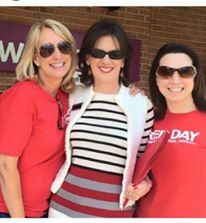 In fact – we collected 6,564 POUNDS worth – plus $1,137 in cash & gift cards! And it took a whole team of committed KW McLean agents, led by the most awesome Diane Miller, to lift the equivalent of a male and female hippo! Giving is at the heart of our business. It’s why The Belt Team’s mission statement is “Changing Lives For The Better“. We do more than sell real estate. If you would like to help change lives too, we’d love to invite you to our Annual Keller Williams Charity Golf Tournament, Dinner & Auction. The charities that will benefit this year are “Our Military Kids” and “Semper Fi Fund“. You can help by golfing, shopping, sponsoring & more. Call The Belt Team at (703) 242-3975 for details! The Belt Team has listed 9704 Woodwind Way in Vienna. Stay tuned! It will be on the market soon. If you just can’t wait, call Kevin Kleifges at (703) 242-3975 for more details. 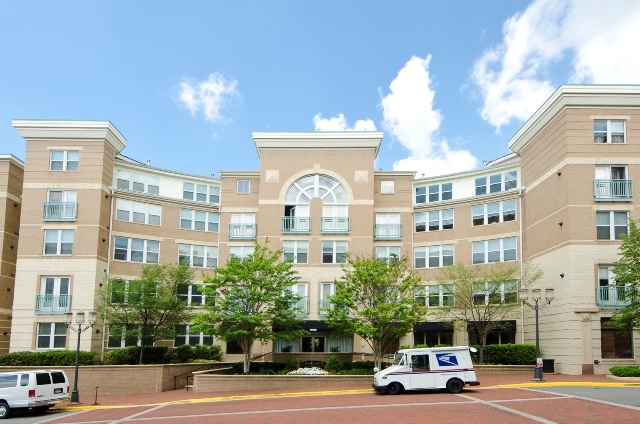 This fabulous condo at The Savoy at Reston Town Center – 12000 Market St #151 Reston VA 20190 – is listed by The Belt Team and OPEN SUNDAY, May 24th from 2-4PM. This gorgeous Quaker Village townhouse at 15 Arell Ct Alexandria VA 22304 is listed by The Belt Team and will be OPEN SUNDAY, 5/17, 2-4PM! Come home to elegant living in a convenient location in this Pulte built luxury townhome, featuring an open floor plan and shining hardwood floors on the first two levels. Step outside from the living room onto a two-level deck that enhances the living space by providing additional room for entertaining. The master suite features a large walk-in closet and luxurious bath with separate shower & dual sinks. The home is located convenient to nearby commuter routes and has ample public transportation options. Park your car in the garage and leave it behind!